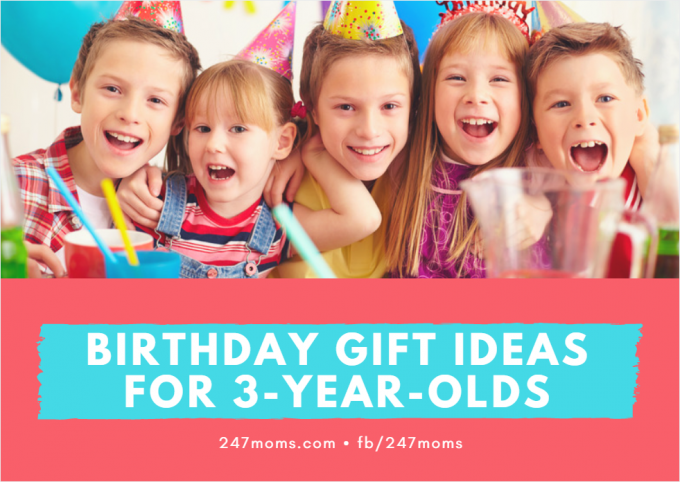 A third birthday for your children might feel more special than anything. Your toddler is becoming a preschooler. Say goodbye to the terrible twos, parents! Your child is able to feed himself, talking more, and heading down the road for potty training. This is the first year your child truly understands the attention he or she will receive around this big day. Being a 3-year-old is a game changer when it comes to toys, so look below to read about the types of toys that can enhance your child’s skills for their age. There are a lot of toys at this age that promote learning, but the best toys are the ones that teach your child indirectly while still being something fun for them. For instance, a cash register is a great educational tool that can help teach your child the basic concepts of math while pretending to play you are playing store. Toy computers or anything with QWERTY keyboard can help your soon-to-be preschooler to be familiar with the layout. Magnetic letters and numbers can help teach your child the alphabet. Your child at this age is developing skills that will help them read and recognize. When looking for toys to purchase your child for this third birthday try looking at books. Purchase books that have an easy story to follow with rich, colorful pictures. You can use start working on “sight words” at this age with your little one to help them recognize the words. At this age, most three-year-olds have developed enough coordination to ride tricycles or scooters. These make great practice before they start learning to ride two-wheelers when they are a bit older. Children with a tricycle or scooter can pedal without the fear of falling. Enough language skills have been learned by the time your child is a preschooler. They can learn the words to songs, remember hand gestures, and move to music. Purchase toys that will inspire musicality in your child. Toy instruments that have different sounds is a great start. Rhythm entrustments such as drums, shakers, tambourines are also fun too. Art can help your child express their emotions and develop skills even more, such as their fine motor skills. You can look for art material kits that have different materials and textures to help your child dig into their artistic side. Some examples of these are mosaics, clay, weaving. Collages were one of my children favorite arts and crafts during this age. You can also invest in a child-size art easel for them to experiencing drawing and painting.